Oxford Health Insurance Review – 2019 & Beyond. We are combining Public reviews from Google GMB (Google my business), BBB (Better Business Bureau), Public review from Yelp & our Broker insider insights to give you the single most comprehensive unbiased review. Is Oxford Health Plans HMO or PPO? Is Oxford the same as United Healthcare? Does Oxford Freedom Plan require a referral? & many other questions, along with combining the 4 reviews from GMB, BBB, Yelp & our bias/unbiased review, is hopefully why you are here. Is Oxford Health good insurance? Yes, that is likely the reason you have found our article on Google. Well, Oxford Health is not to be related to the famous Oxford University in Oxford, England. Rather it is a subsidiary of United Health Care (UHC), or, publicly listed as United Health Group on the NYSE exchange. Oxford Health Insurance 2019 insider guide. Is it right for you? Evaluate Doctors networks, Urgent Care Center, Hospitals, Payment links, CSR and many more. We are brokers, to UHC, Empire BCBS, Healthfirst and many others. Very often, we are being asked? Is United Healthcare good insurance? Is the biggest health insurance company the best or worst? 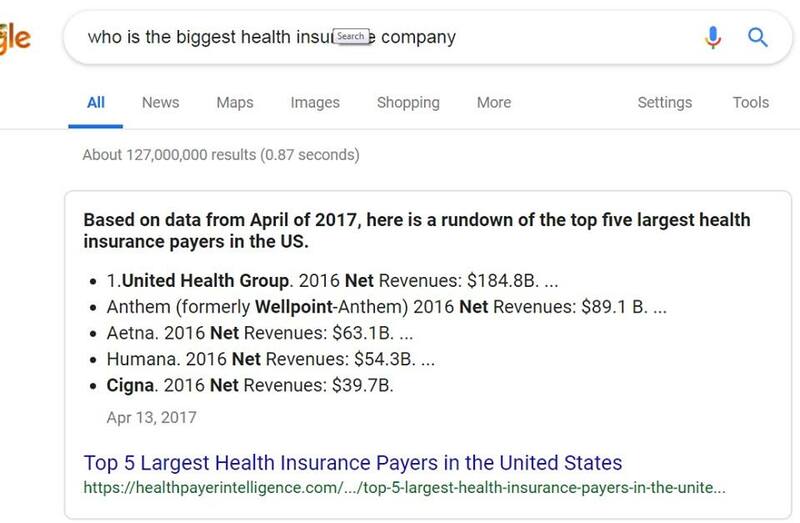 I can surely tell you that UHC parent company, United Health Group is surely the largest health insurance carrier in America, if not the work. According to our screen capture, with net revenue of close to $190 billion in 2016, it is more in 2019, UHC revenue is more than Iraq GDP. However, the biggest company may not equal to the best. The bigger company comes with less flexibility. On the above, it is a pissed consumer who has his HIV Medication declined by UHC/Oxford, most likely the Optum unit. Many consumers didn’t realize, the health insurance company is there to work for their executive and a lesser extent, their shareholders. It is never in the for-profit company best interest to take good care of its consumers. In this person case, I am pretty sure that by law, UHC or Oxford has to cover a version of the medication that will keep him alive. Conveniences and nightmare of Mail Order Prescription. While, the specific medication that he is looking to get, maybe a lot of conveniences (he can only take the medication once a week versus daily), but it is not in the interest of the insurance carrier. In this case, Oxford or UHC’s Optum unit. Hence, there is a lot of problem with formulary or what plans is best. In my opinion, there is no such best plan that fits everybody. 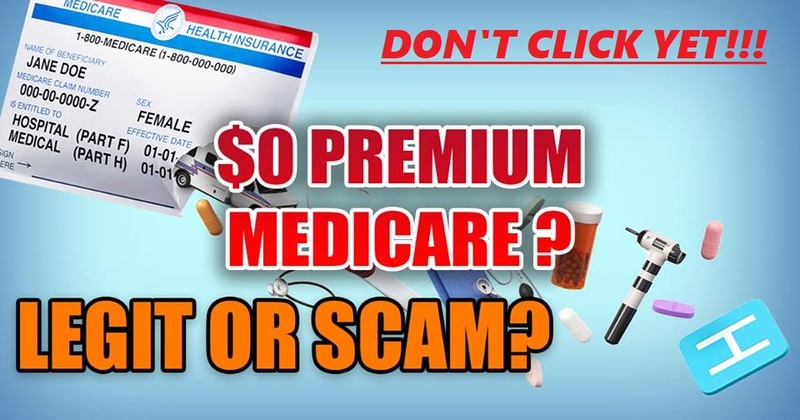 click to learn more about zero-premium-medicare-scam? Who else is not suitable for Oxford Health or UHC. If you like to visit your neighborhood pharmacy for the regular maintenance medication, like your diabetic supplies or your Lipitor, you might not like Oxford, UHC. 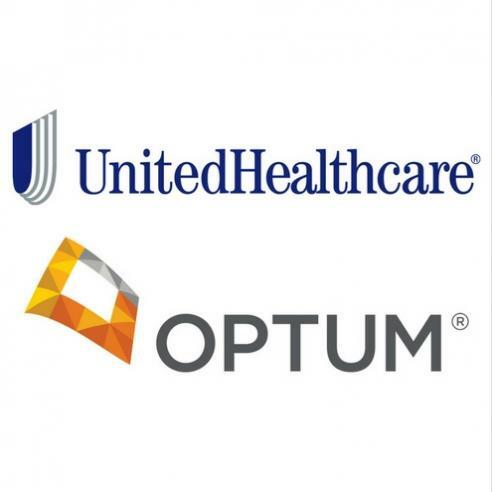 Optum, the health information technology, and services firm of the UnitedHealth Group will make it useful to get their maintenance medication by mail orders. Is the OptumRx part of United Healthcare? OptumRx is UnitedHealth Group’s free-standing pharmacy care services business, managing more than one billion prescriptions annually. It includes 90-day prescription options at pharmacies nationwide at home delivery prices and 24/7 access to pharmacists. Why would people want to get their medication mailed to their homes? I am not going to repeat the many negative feedback provided by the public. The most useful thing from reading this article is, in the event where your life maintaining or saving medication did not arrive in time, you should always be able to call Optum, Oxford or UHC, to have them overwrite and provide you with the access to get your medication at a local pharmacy. Insurance company profits can never triumph over a person livelihood. Oxford can offer 3 plans for down to 3 enrolled. So we can mix & match the PPO, HMO & EPO plans, in fact, we can offer 3 plans for a small group of 3 employees. Often time, people may find that Oxford/UHC plans are overwhelming and confusing. I think the last time we counted, there were about 47 plans for New York alone that is being offered by it’s Northeast subsidiary, which is Oxford. 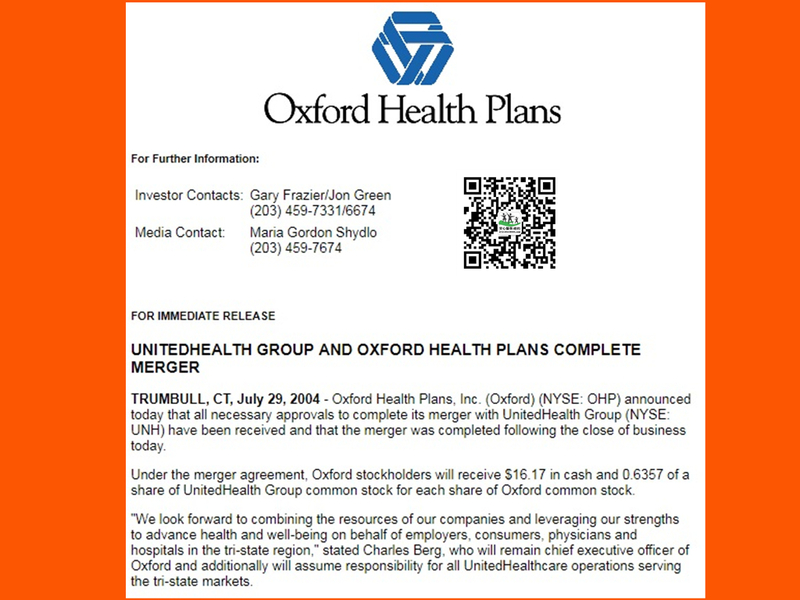 So Oxford Health, Optum is both subsidiaries of UHC. In fact, there are so many more smaller company that is operating in different names and capacities within the United Health Group. Check out the latest filing fro the SEC. Oxford Health Plans was founded in 1984, Oxford Health Plans, Inc. provides health plans to employers and individuals primarily in New York, New Jersey, and Connecticut, through its direct sales force, independent insurance agents and brokers. Oxford’s commercial insured products and services include traditional health maintenance organizations, preferred and exclusive provider organizations, point-of-service plans and consumer-directed health plans. The Company also offers Medicare plans and third-party administration of employer-funded benefits plans. More information about Oxford Health Plans, Inc. is available at www.oxfordhealth.com. So how does it matter to you (Click here)? 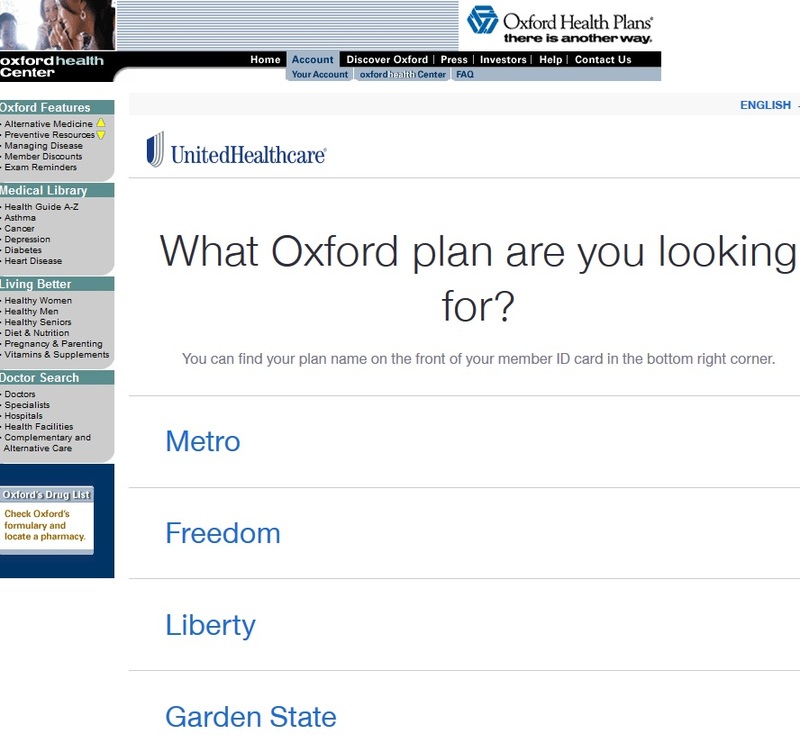 If you did click on the above link, you will be overwhelmed by the total of 47 plans Oxford Health is offering, just on the 2nd quarter alone in 2019. The 47 plans are 10 folds what some other carriers are offering. However, it also gives a lot of flexibility or the opportunity for people to either pick the best services available or to get the cheapest plan available. If you click to view all the plans offered at the 2nd Quarter in 2019, you will actually be surprised to find out that Oxford Health insurance is even cheaper than OSCAR. So, in short, don’t stress yourself out, as the premium you pay with or without a broker is the same, feel free to call us for help. Oxford Health used to service only Connecticut, New Jersey, and New York. After the merging process has completed, Oxford Health members now have access to the National Network. For those groups enrolled in products with an out-of-network benefit, the national network benefit enhancement was automatic. So the merger or acquisition by UHC allows Oxford member access to the nationwide choice plus network. Eligible Oxford Health members can visit their doctor close to home or work and yet feel free to walk into the office of a UnitedHealthcare Choice Plus doctor while they are away with the comfort of knowing they are seeing an in-network doctor. Choice Plus is now the network for all Oxford USASM products, making this an even more appealing plan to multisite groups headquartered in the Oxford service area. We cannot take responsibility for user reading the information from here and make your own health insurance decision. Even the health insurance carriers like UHC, BCBS always charge their end users the same premium regardless of having a broker like us, so by not using a broker, we cannot be held responsible for your own decision. The HMO, EPO & PPO problem? 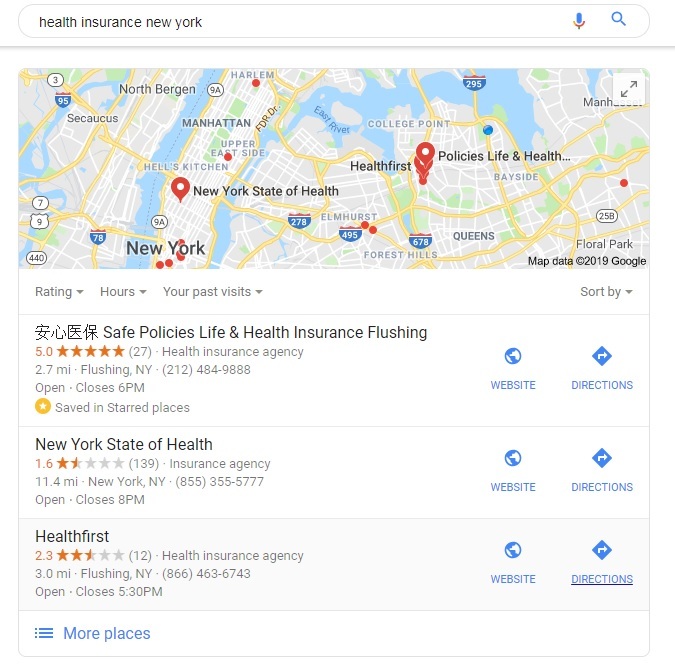 Yes, it is, by choosing the wrong HMO, EPO vs PPO combination, you will end up having an insurance plan that doesn’t cover you out of the network, like when your New York plan cannot cover you while you are in New Jersey and vice versal. Oxford Health insurance has 3 networks. Healthy New York is Metro Now, VERY IMPORTANT. The Oxford Metro Network is our latest network option available for New York employers. This network was introduced to small businesses in 2016. Since it is relatively new, it has the smallest participation of doctors and hospitals. With some of the most competitive rates in the Oxford New York service area, the Oxford Metro Network may be just what you’re looking for to help balance employer costs and employee satisfaction. Metro health plans are less expensive than other Oxford health plans but these plans require doctor referrals from the Primary Care Physician (PCP). With our 30-year track record for serving businesses like yours with our Oxford plans, we help deliver stability and are committed to the New York market. • The Oxford Metro Network provides access to retail pharmacies including major chains, mass merchants and supermarkets, Duane Reade, Walgreens, and Walmart are just some of the pharmacies where Oxford Metro Network members can fill prescriptions. Prescriptions can no longer be filled at CVS, Target or many non-chain pharmacies. Click here for the most current list of eligible pharmacies which can be found on oxfordhealth.com. • Enrolled members can get care from over 28,000 physicians and 76 hospitals in New York. • Access to more than 14,500 physicians and 62 hospitals in New Jersey. In summary, you get what you pay for. It is an extremely affordable plan and perfect for people who don’t care about top doctors. Click to see their rates here. The Oxford Liberty Network is our mid-size network option available in our New York service area. With a variety of plan options designed to fit your budget, the Oxford Liberty Network may be just what you’re looking for to help balance employer costs and employee satisfaction. Liberty HMO plans do not have employee participation requirements so these plans are a good fit for a business with only a few employees. A small business with only 2 employees could qualify for the HMO plan provided there is at least 1 employee on the payroll. With our 30-year track record for serving businesses like yours, Oxford continues to deliver stability and is committed to the New York market. • Enrolled members can get care from over 51,177 physicians and 100 hospitals in New York. • Access to more than 884,000 physicians and 5,634 hospitals nationwide through the UnitedHealthcare Choice Plus Network. With that being said, only the proper configuration, hence, you need a broker like us. The Oxford Freedom Network is our largest network of participation of doctors and hospitals in the eastern region. Oxford understands that consumers want choice, flexibility, and access to quality healthcare coverage. That’s why Oxford introduced the first point-of-service plans to the tri-state area in 1988. Oxford’s Freedom Plan gives members the freedom to choose how they want to receive care, in- or out-of-network. Plus, members have access to one of the area’s quality network, our Freedom Network, with more than 60,000 providers, available in New York, New Jersey, and Connecticut. With a variety of plan options designed to fit your budget, the Oxford Freedom Network may be just what you’re looking for to balance employer costs and employee satisfaction. It also has National coverage through the UnitedHealthcare Choice Plus network. Freedom plans have the best health care coverage options but they are also the most expensive health plans Oxford has to offer. This network is good for a small business that wants to offer the most comprehensive coverage to its employees and is willing to pay more for the highest level of coverage. • Enrolled members can get care from over 57,090 physicians and 100 hospitals in New York. We have a mostly smaller group on our book, as for the larger group, we have placed them with PEO. As for smaller company groups, Oxford Health is the most flexible and powerful carrier out there. You got what you paid for, but the good news is, you have the flexibility of mixing and matching up to 3 or 4 plans for a small group of 3 or 4 employees or business partners. Despite a slew of negative reviews for their Metro Networks, the Oxford Health doctor network almost never changed since the inception, with the exception of introducing the Metro Network a few years ago. • Oxford makes our list of one of our top health plan providers in New York because it is one of the most widely accepted health coverage in the tristate area. The company offers over 100 health plans within their 3 networks; The Freedom Network, Liberty Network, and the new Metro Network. • All plans provide coverage to a vast network of doctors and hospitals in the New York region. Downstate coverage areas include The 5 boroughs – Manhattan, Brooklyn, Bronx, Queens, Staten Island, and Long Island, Nassau and Suffolk counties. • Upstate coverage includes Westchester, Duchess, Orange and Sullivan Counties. The Freedom and Liberty networks provide national coverage through the UnitedHealthcare Choice Plus network. • If you are an immigrant, the network doctors are immigrant friendly with many speaking a second language. In short, if you are looking for a health plan with one of the best networks of coverage, Oxford is tough to beat. Because Oxford Plan is so complicated, it is almost always done with the help of a Broker, that is why they have always been one of our favorites. Empire BCBS is very complicated as well, but we don’t like to deal with them, that is for the sake of our client. We will leave it on another topic. There are no good or bad plans or companies. Remember, it is always what is best for you! Oxford Health Plans is one of the most premier providers of health insurance in the New York Tri-State area. If your small business is willing to pay more to get the best coverage available, Oxford should be on your list of health insurance companies to compare. As we get compensated from many insurance companies, we would like to think that we are impartial, as no matter which companies you enroll with, we got compensated the same, but we want to share with you the public review from BBB, Google GMB & Yelp below. Oxford Health is featuring a Wellness Week with classes designed to help you keep your fitness goals on track. You don’t need to be an Oxford Health member to participate. Wellness Week starts Monday, April 8, and goes through Sunday, April 14, 2019. Useful links related to Oxford Health Insurance. Hi there! I just wish to give an enormous thumbs up for the good info you have here on this post. I will probably be coming again to your weblog for extra soon.